Please register with an email address and a password at http://parentview.ofsted.gov.uk. Once your login has been activated, it only takes a few minutes to complete answers to 12 short questions about aspects such as bullying, the quality of teaching, level of homework, etc. Your views are important in helping inspectors make a decision about our school, and to help us know what is going well and what could be improved. 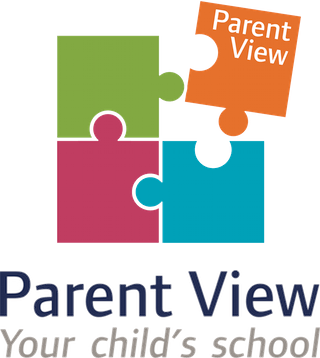 If you do not have a computer or an email address or if you would like help to use Parent View, please come into school and ask at reception.